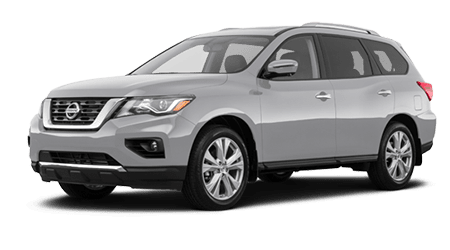 The parts department here at our new and used Nissan dealership invites our Dothan, Alabama neighbors to visit us in Panama City, Florida today! 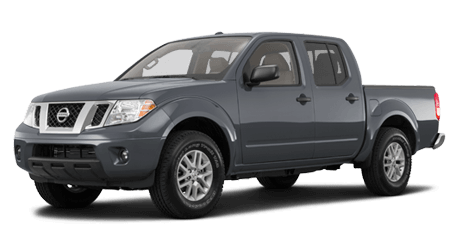 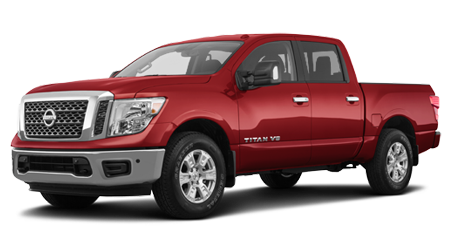 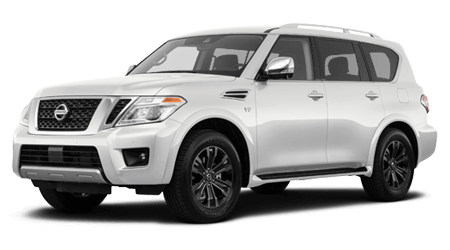 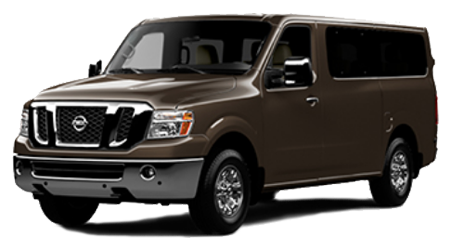 Here at John Lee Nissan, we have an array of Original Equipment Manufacturer parts for sale, as well as numerous eye-catching accessories that can be added onto your Titan, so feel free to get in touch with our auto professionals to learn more. 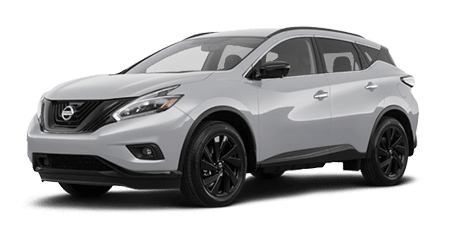 To ensure all motorists in the area can complete at-home services with OEM products, John Lee Nissan keeps our prices competitive and has introduced a number of parts specials to put to use. 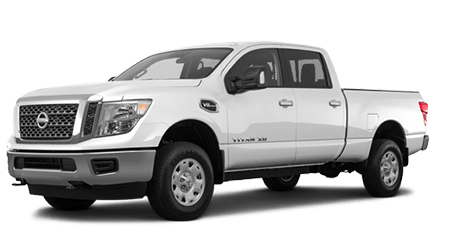 End your search for new and used car dealerships that offer genuine auto parts, get in touch with our Nissan Panama City, FL dealership today! 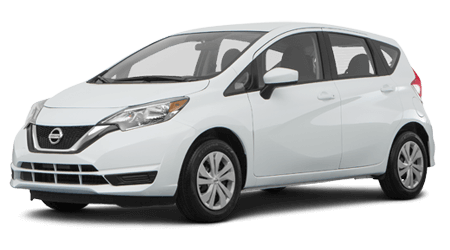 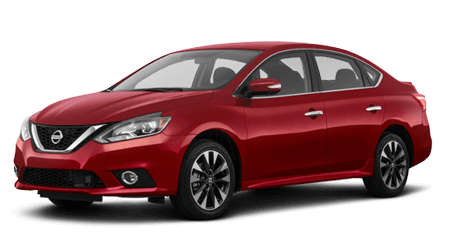 So don't hesitate to shop our fully stocked OEM Nissan part inventory today! 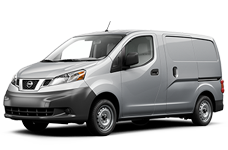 Our professional Nissan dealership staff is familiar with all the products we carry and will listen to the service you plan on completing at home before introducing you to the products that will help get the job done. 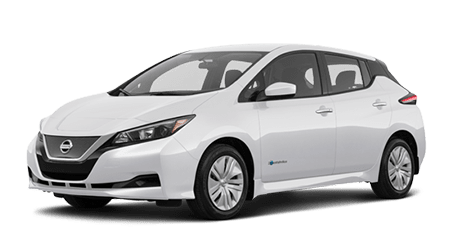 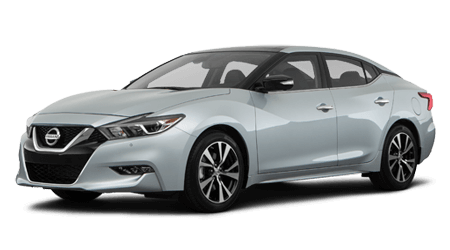 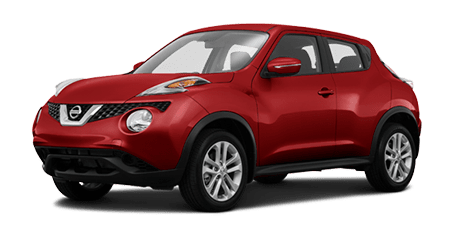 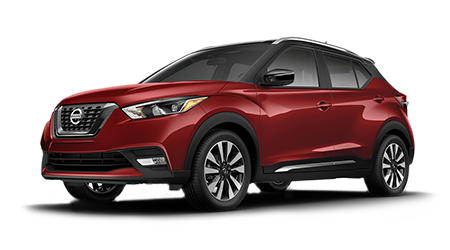 Should you like to take advantage of the many benefits that come from using genuine components but would like a certified professional to take care of the installation, the John Lee Nissan service department is here for you! 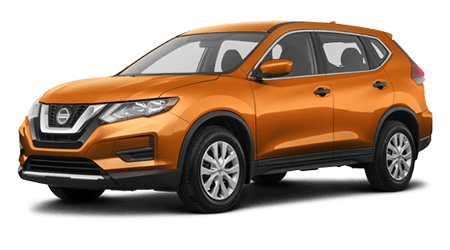 Don't spend your time searching for car dealerships in Panama City, FL that offer online ordering services, get in touch with our team! 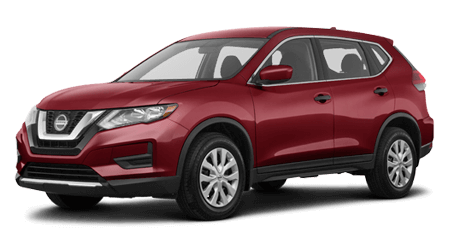 John Lee Nissan is dedicated to ensuring that all drivers in the area can enjoy the OEM parts our new and used dealership has to offer, not only those in nearby Destin, FL. 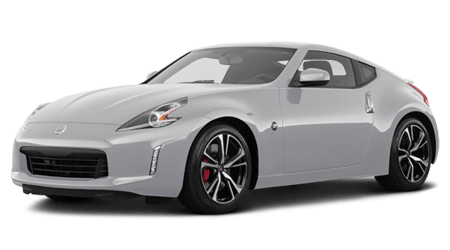 As such, we've made a secure form available here on our website that allows motorists to order Nissan parts online! 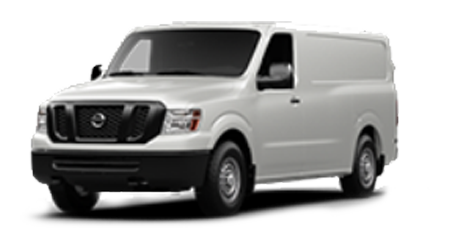 Feel free to replace your request now; our knowledgeable team will promptly fulfill your OEM order, check to see if any parts specials can be applied and will contact you as soon as your components are ready to be picked up. 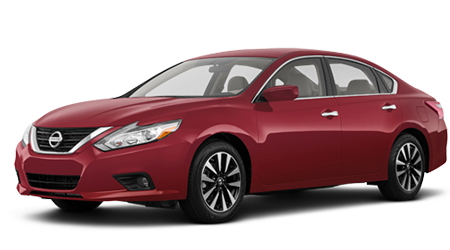 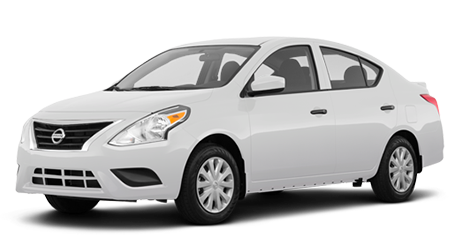 Protect your Nissan Altima by using quality parts from our family owned and operated dealership, shop John Lee Nissan today!